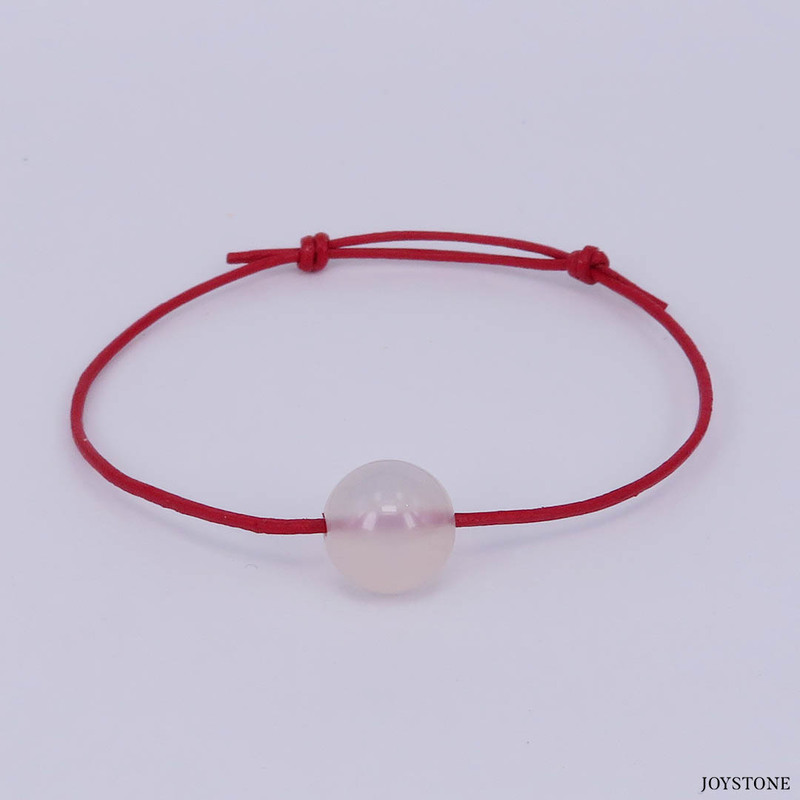 The creative design idea for this collection is shown, sparkling April birthstone pendant bracelet with thin slip knot lucky red leather cord, dazzling in its simplicity, that express a sense of simplicity and character of each. 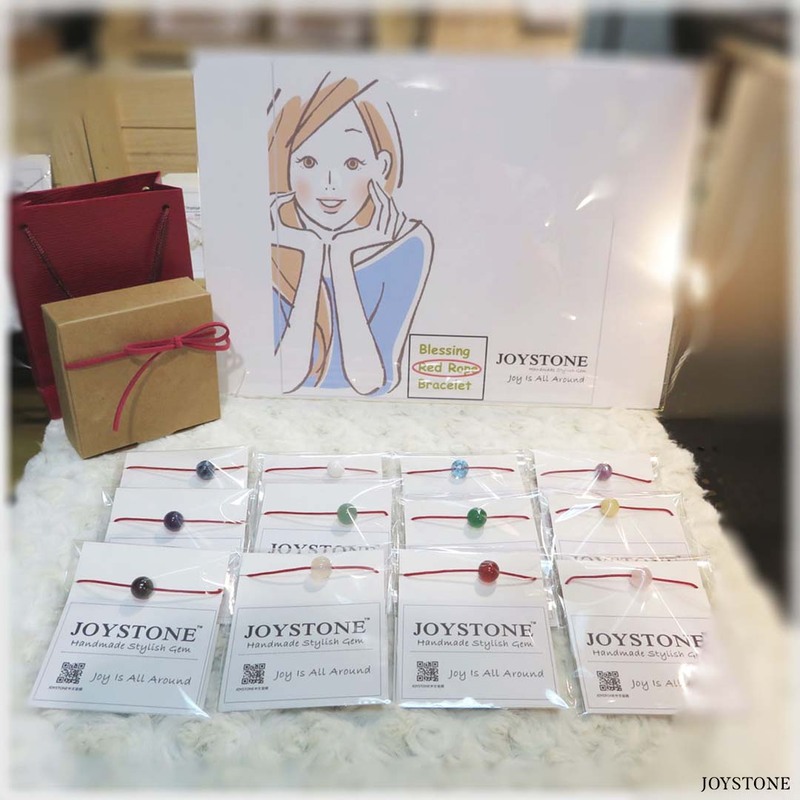 Timeless and trendy, help you show off your personal style. 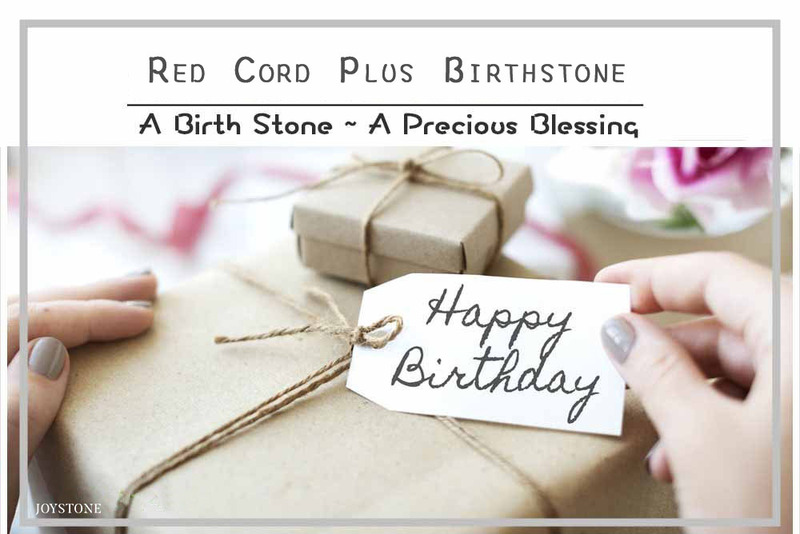 May the Blessings of the birth month Gemstone always be with you. 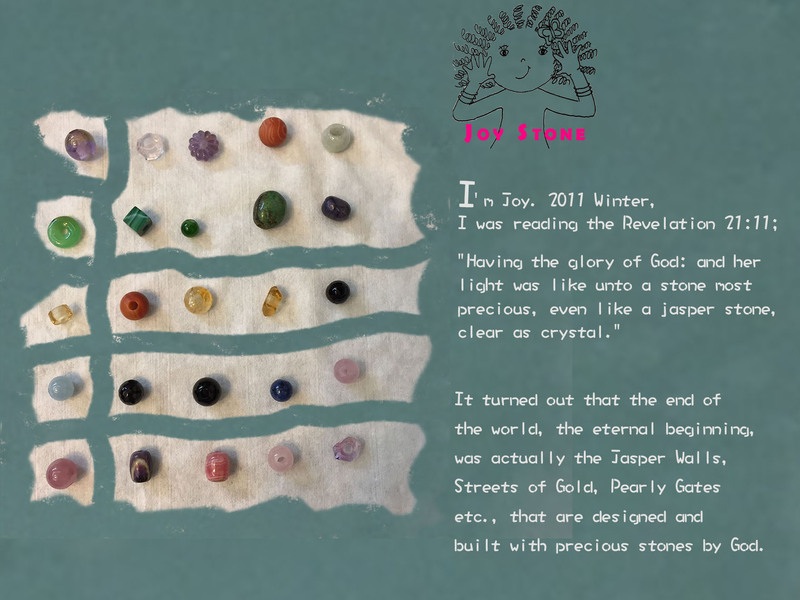 There are numerous legends and myths about birthstone healing powers and their therapeutic influence. 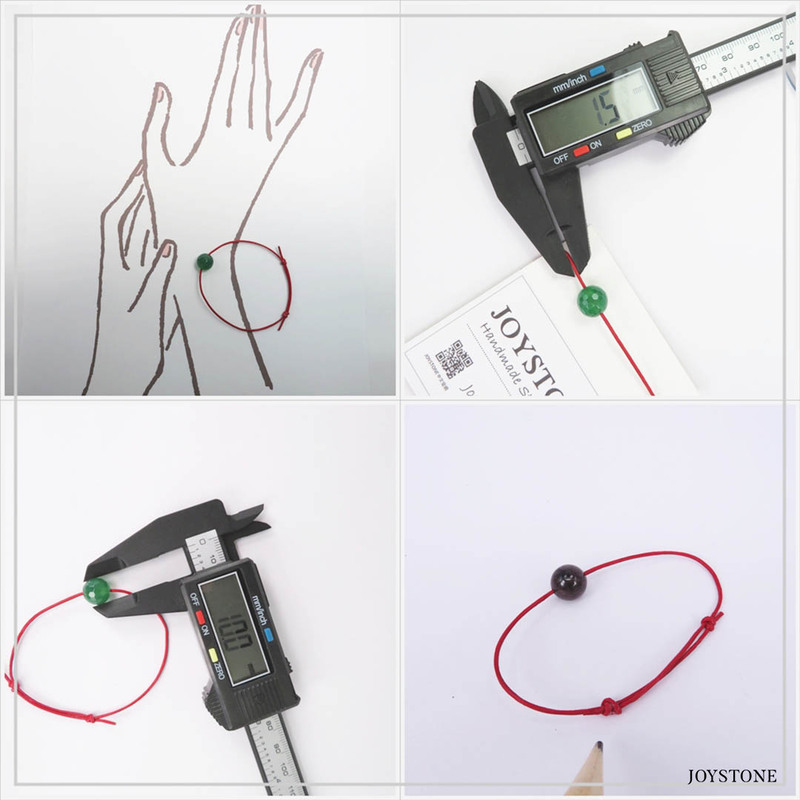 Fitting for maximum wrist 14cm~18cm. You can wear the piece that allows you to adjust the length best suited to your needs. 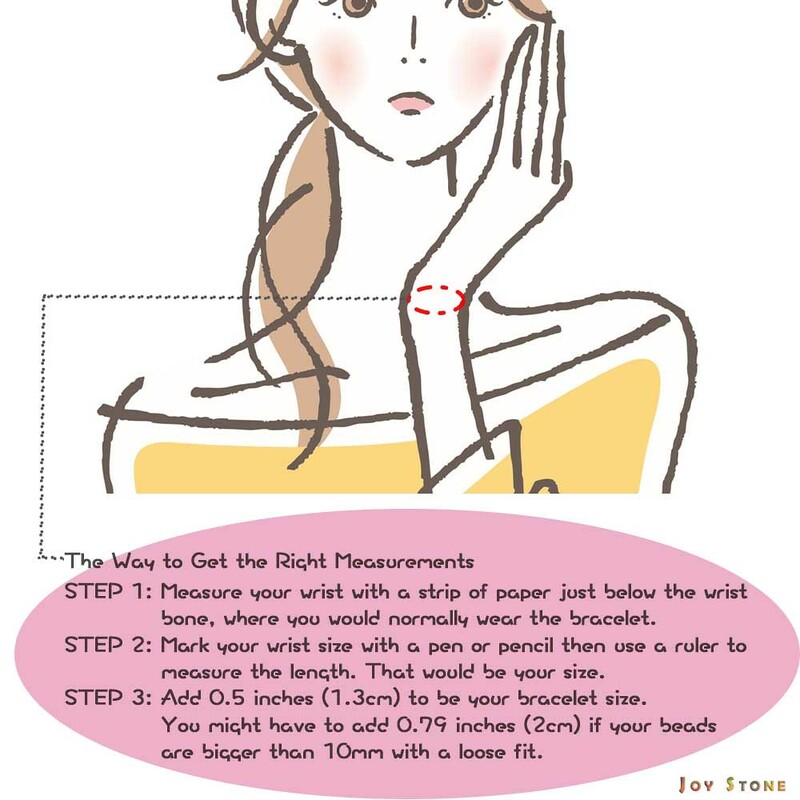 Size(±2mm) max wrist 14cm~18cm. Allows you to adjust the max wrist best suited to up to 18cm. 3. 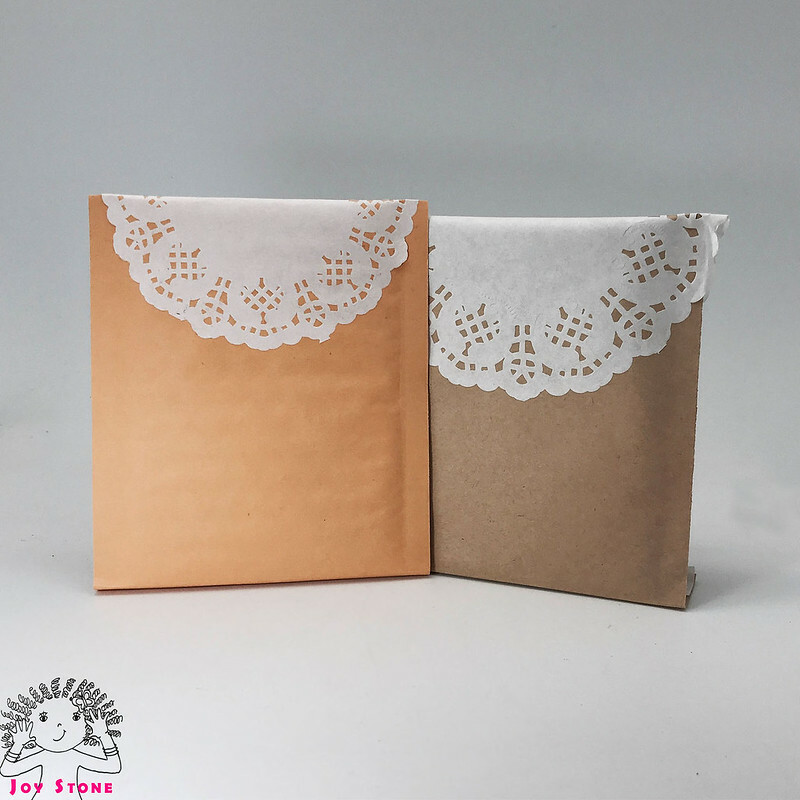 The jewellery remains at its shiny best when worn daily or kept in a dry, airtight (sealed) box or bag. 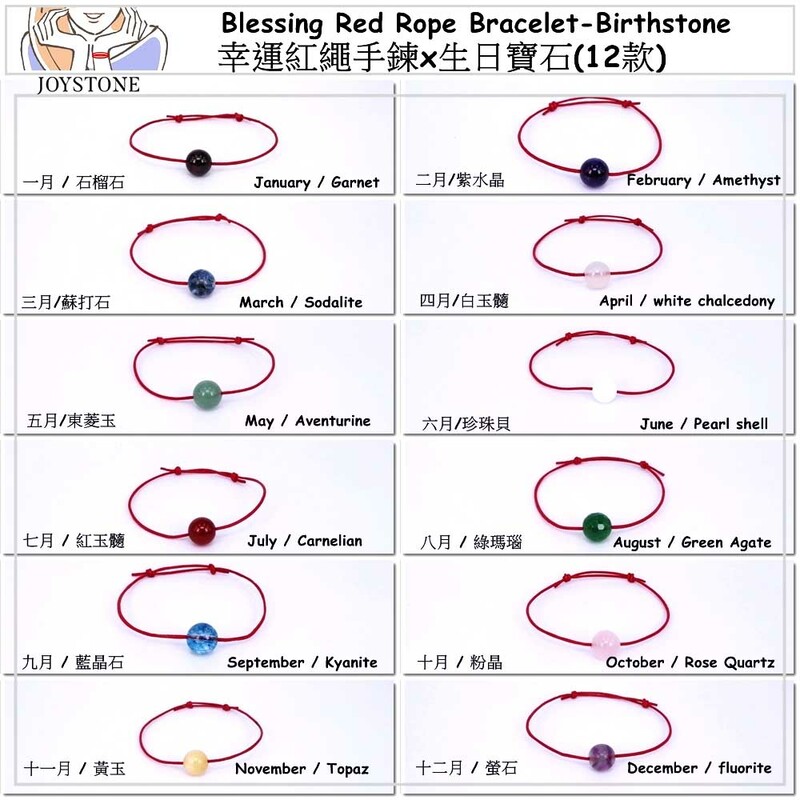 The design sources for Lucky Red Cord Birthstone Jewelry Collection focusing on simplicity red leather cord, which will add a touch of style to your clothing, as well as natural sparkling precious stones pendant, dazzling in its simplicity, that express a sense of simplicity and character of each.